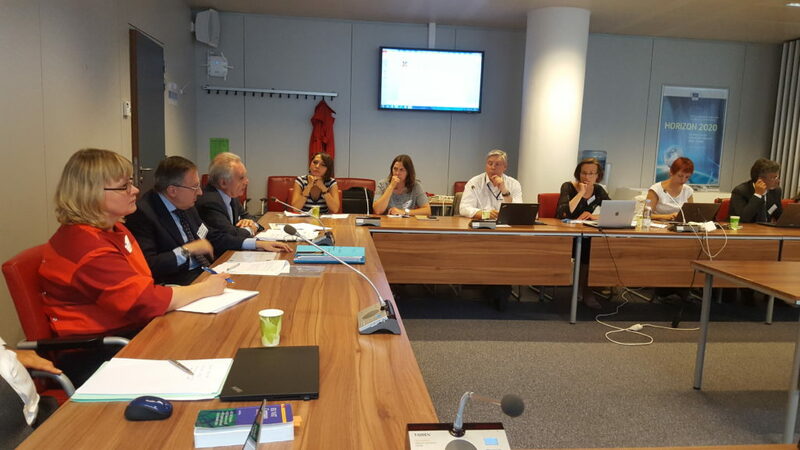 CERIC, together with ACCELERATE partners ELI-DC and the European Spallation Source, has organized the workshop on ERIC’s implementation and VAT issues, taking place on June 7th at the DG-RTD, Directorate General for Research and Innovation in Brussels, Belgium. The workshop focused on issues spanning ERIC Regulation’s implementation, membership, rules and procedures applied by Representing Entities, tax exemption’s implementation, HR, administrative and procurement issues, and audit aspects in different host Countries. The event aimed to gather internationally renowned experts in the field and representatives of Ministries, to share their experiences and issues they have encountered on the discussed topics, with the goal of facilitating the implementation of the ERIC Regulation. Download the agenda of the event here.